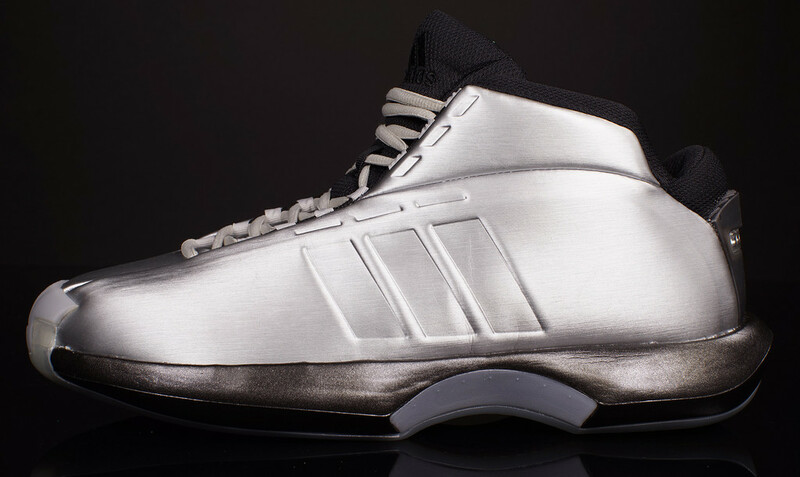 I always thought the adidas crazy 1 looked like a toaster of some sort, but it’s significance in the basketball will always remain as it was one of Kobe’s first signature sneakers to grace the hardwood floor. 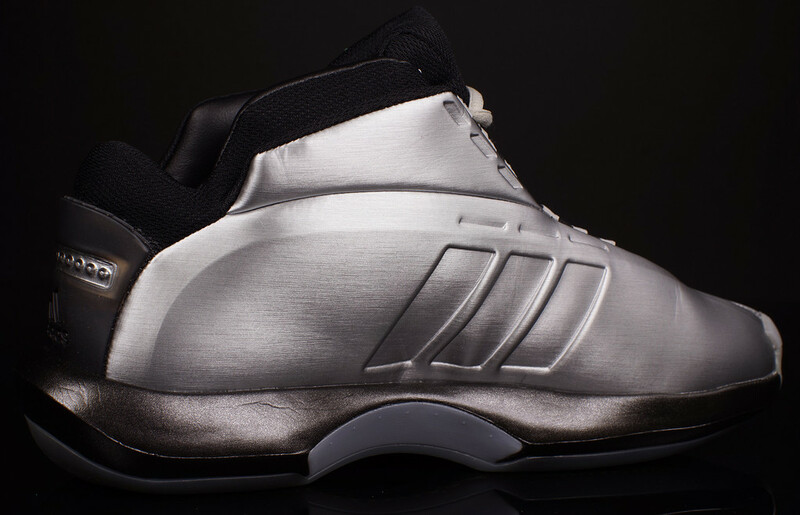 The adidas Crazy 1 is back in Metallic Silver and Black which is perfect to stunt with fall around the corner. For those into these crazy kicks, head over to Oneness and scoop up a pair now.